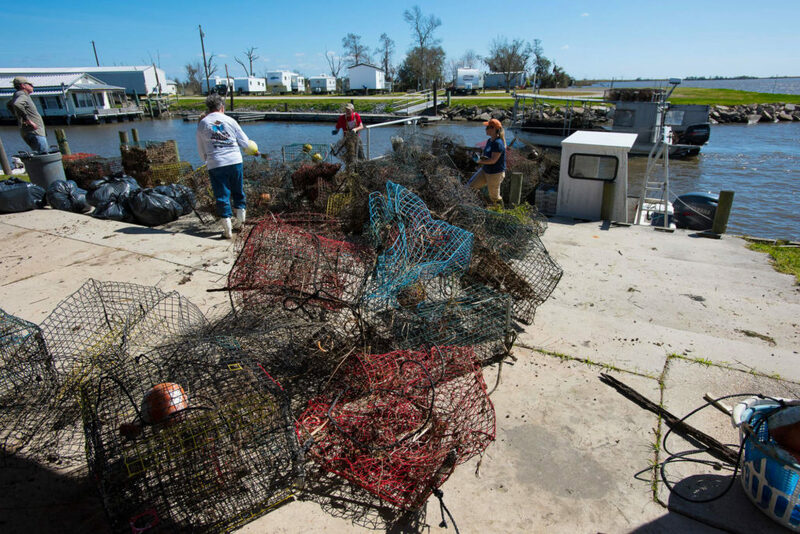 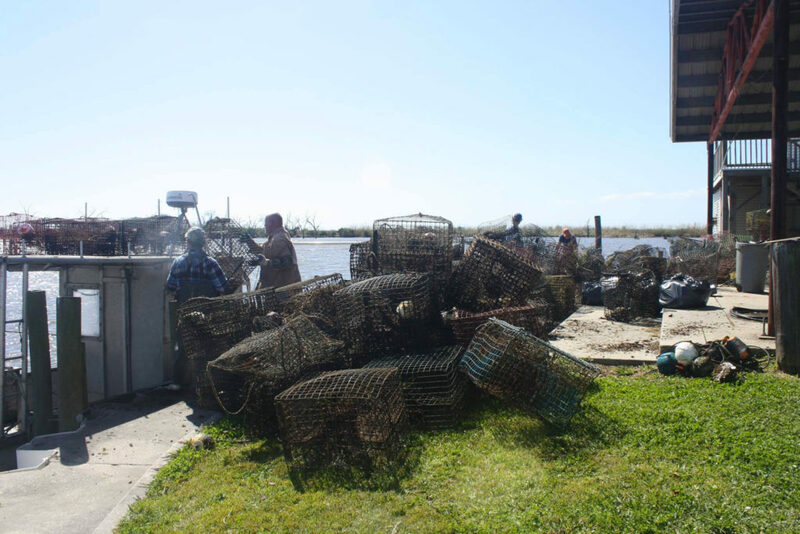 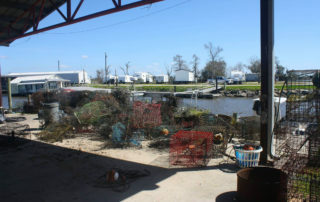 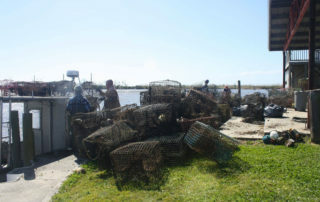 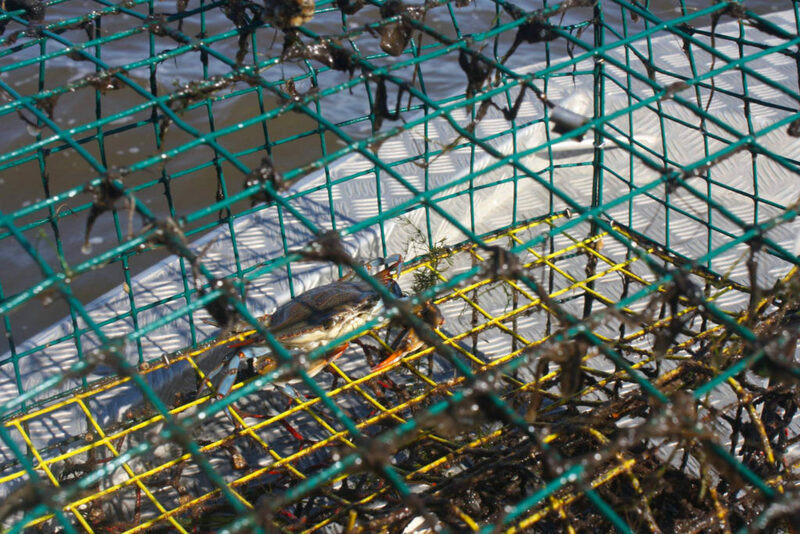 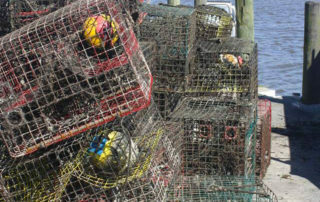 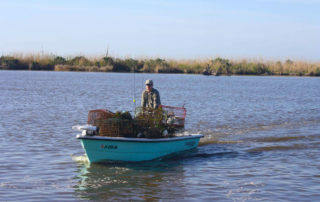 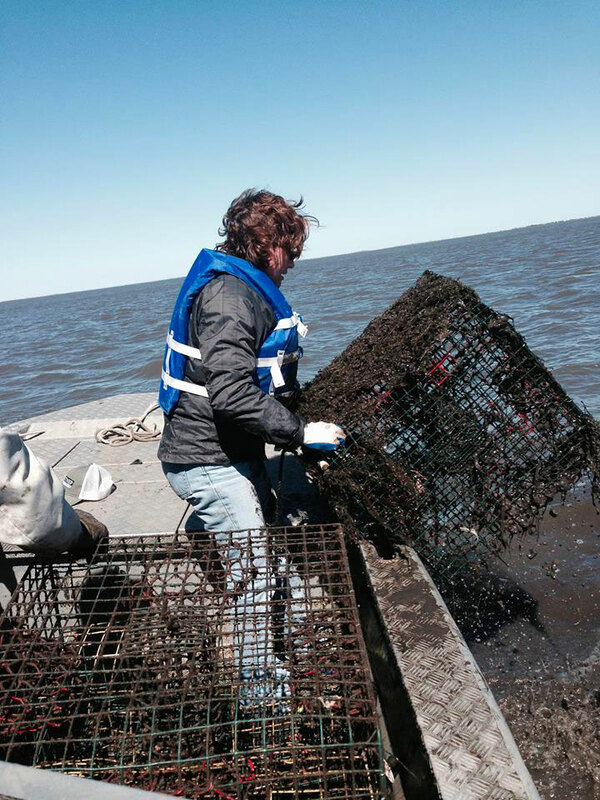 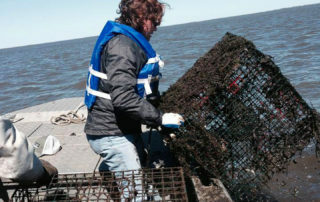 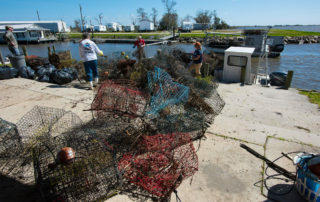 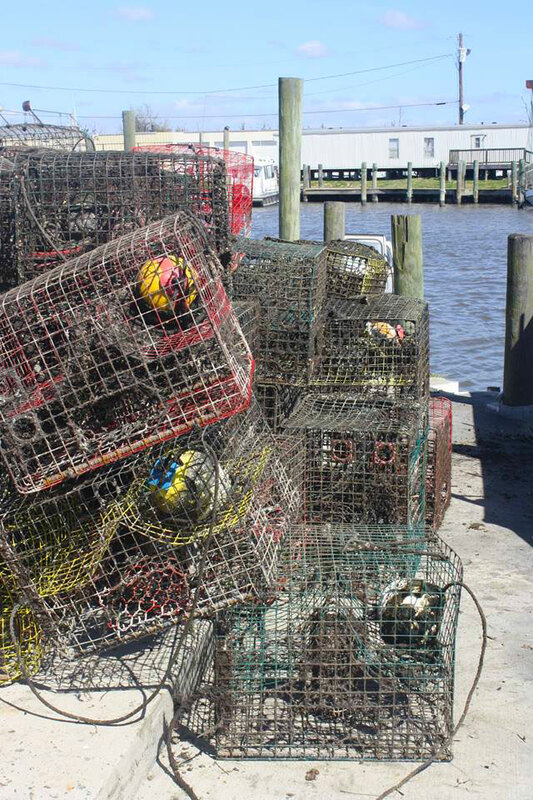 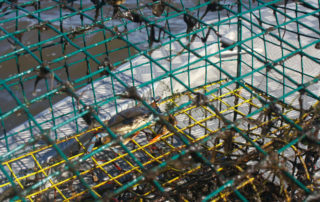 In February of 2016, BTNEP in partnership with Louisiana Department of Wildlife (LDWF) and the National Oceanic and Atmospheric Administration (NOAA) held a crab trap removal event in the Barataria Basin near Lafitte, LA. 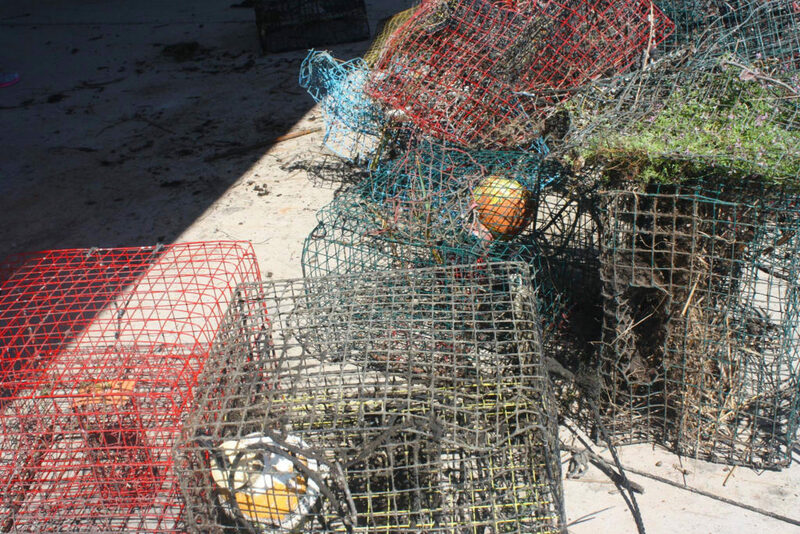 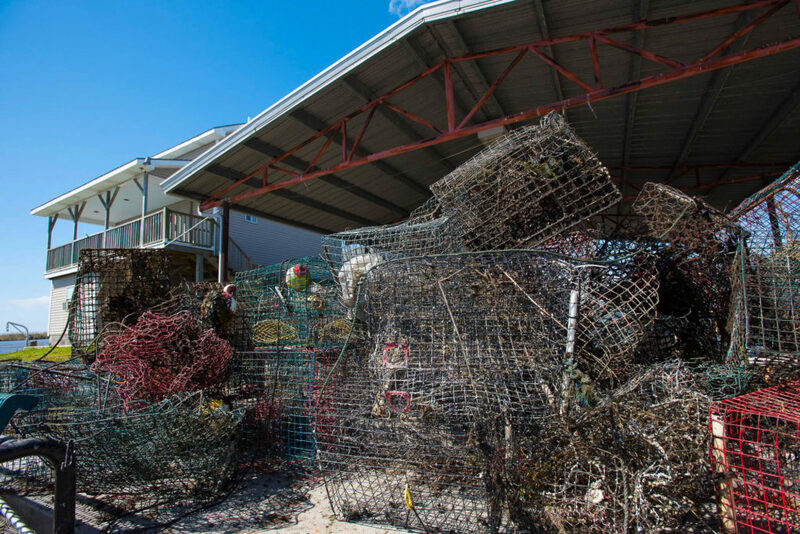 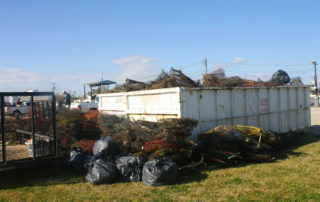 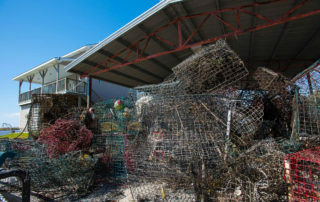 Over 30 volunteers, including boat owners and on the ground volunteers were in attendance to aid in the removal of 844 derelict or “ghost” crab traps from the basin. 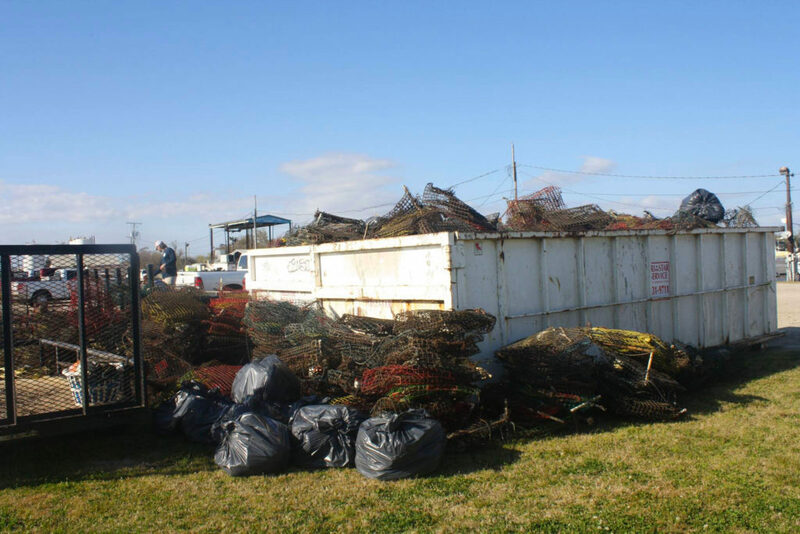 Each volunteer donated approximately seven hours of their time equaling over 200 combined man-hours. 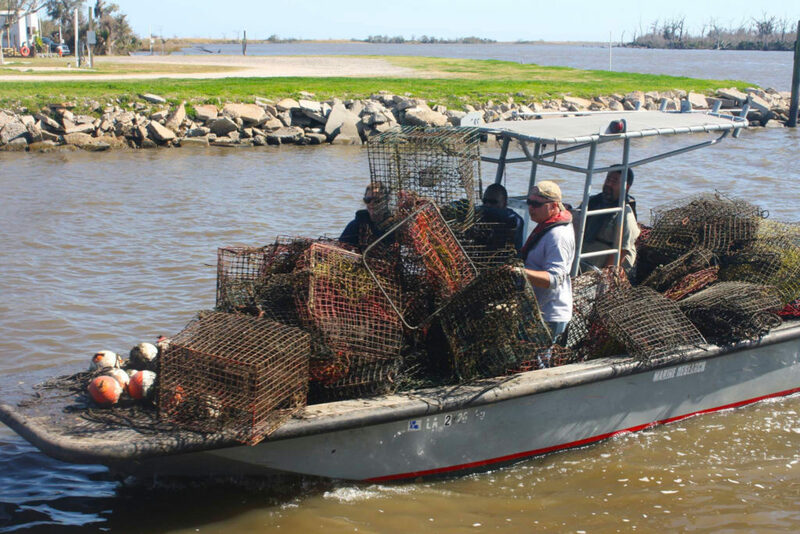 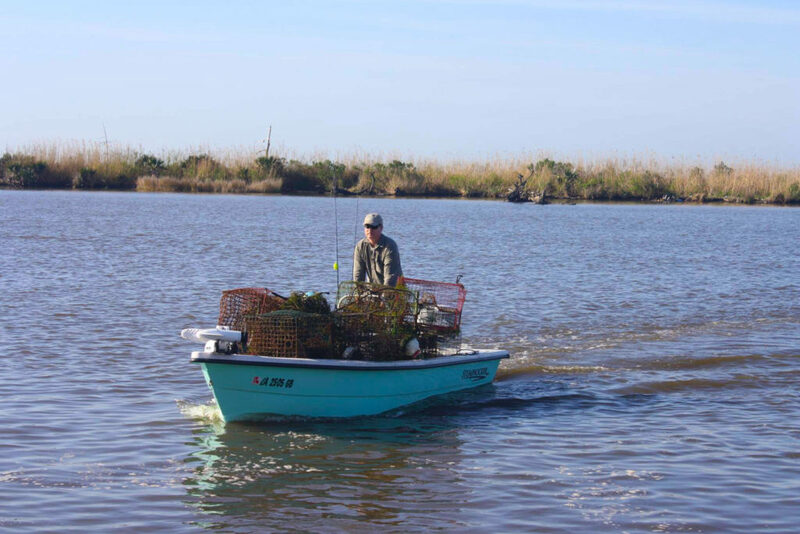 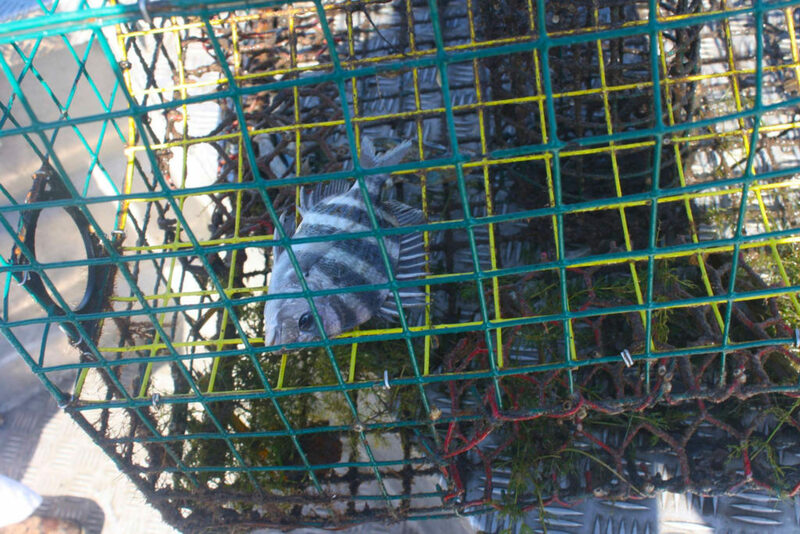 In the week that followed, BTNEP and LDWF staff members picked up an additional 250 abandoned crab traps totaling more than 1000. 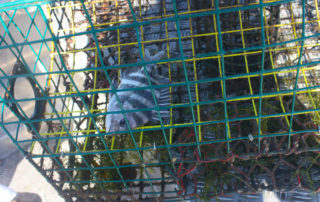 Traps were collected and smashed for disposal.